NEEDHAM, Mass. October 1, 2015 – Bigbelly, Inc., the leader in smart waste and recycling systems, today announced Connect™, a turnkey smart waste and recycling system that ensures customer engagement, satisfaction, and success. This Platform as a Service (PaaS) encompasses hardware, software, services, installation, cleaning, inspection, and warranty, all for a low monthly fee. Customers can embrace full scale system deployments and immediately realize the benefits of increased operational efficiency and cleaner communities, streets, parks, and campuses. Connect offers a number of benefits including a customized fleet of Bigbelly & Smartbelly stations and associated options and accessories, unlimited mobile and desktop software licenses, and ongoing customer service and support. Leveraging Connect’s software and cloud connectivity, customers – municipalities, colleges & universities, healthcare facilities, and corporations – can make data-backed operational decisions based on real-time system information, historical analysis, and reporting. Connect is designed for customers to easily engage and leverage ongoing Bigbelly services, including automated system monitoring for optimal performance and operational efficiency. After initial site mapping and station configuration consulting, hardware installation, and onboarding, customers receive ongoing service and support, best practices, cleaning service, and annual inspections as part of a standard 60-month service agreement. 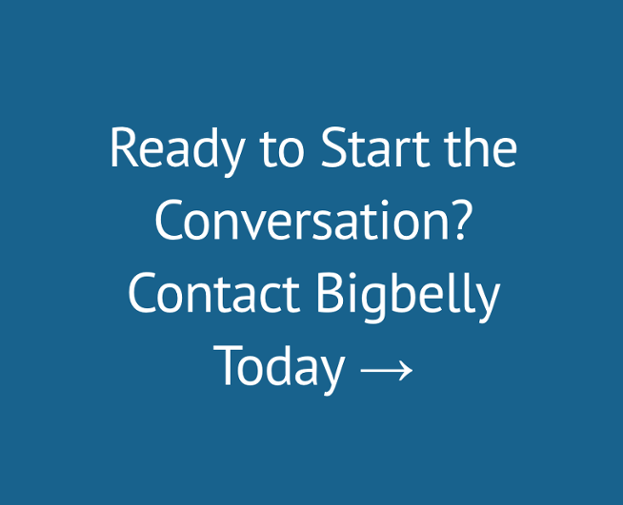 Connect is available directly from Bigbelly, and a network of distributors and service providers worldwide. Deployed as a PaaS installation model, customers can take advantage of a pricing model that scales to meet their unique waste and recycling needs. Additional information on Connect is available at Bigbelly.com. Bigbelly, Inc. is the world-leading provider of smart waste & recycling management solutions with more than 1,500 customers in 47 countries. Solar powered, Bigbelly’s Connect combines cloud computing with smart compacting waste and recycling stations and comprehensive services. The system helps customer beautify their public space and reduce operational costs by 70-80 percent. Visit http://bigbelly.com. Follow on Twitter (@BigBellySolar), Facebook and LinkedIn.